Thank you very much for agreeing to this interview. I have been a huge fan of your band for a very long time. What can you tell us about formation of the band? 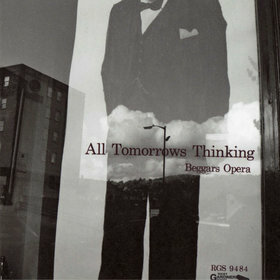 Beggars Opera evolved from the school band The System. Our first session was when we auditioned drummers and found Raymond Wilson. 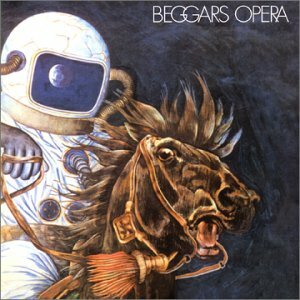 Were you in any other bands before forming Beggar’s Opera? Virginia Scott and Ricky Gardiner met in the Vostoks in the early 60’s. Ricky Gardiner went on to play in the King Bees and The System. ( Martin Griffiths and Marshall Erskine were also in the System). 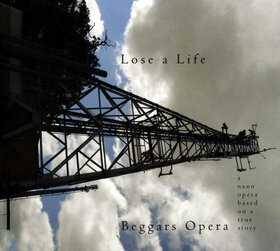 Why the name Beggar’s Opera? 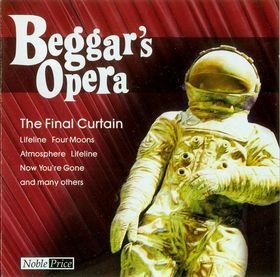 Beggars Opera was a name chosen randomly from a dictionary. In 1970 you released Act One. What are your strongest memories from the recording sessions and the production of the LP? 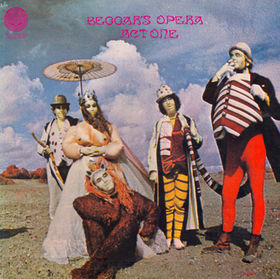 The artwork for Beggars Opera Act One was by the famous artist /photographer Marcus Keef, who invented many Vertigo album covers. 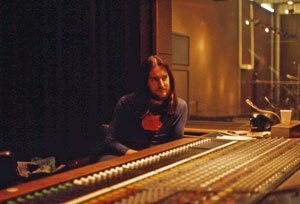 Act One album was recorded at De Lane Lea Studios and engineered by Martin Birch. It was a recording of part of our live act at the time. We had very little time in the studio to record this. The songwriting was done by committee. 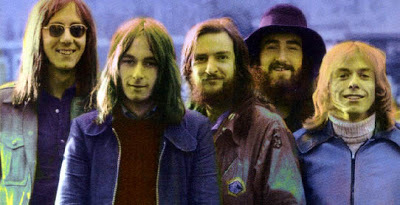 Waters of Change is your second LP released in 1971. 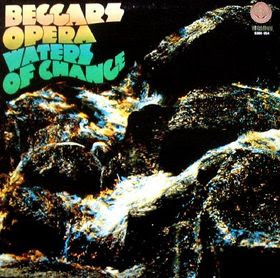 Waters of Change was musically more interesting. The mellotron opened out the sound . Our stage presence, with the 2 keyboard stations, was more impressive. 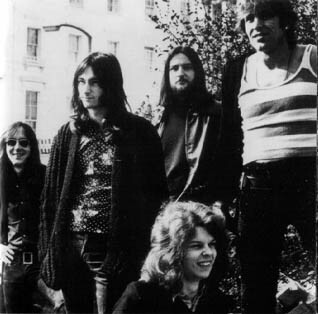 Time Machine was the first piece to be initiated from the mellotron. Pathfinder is your third album. 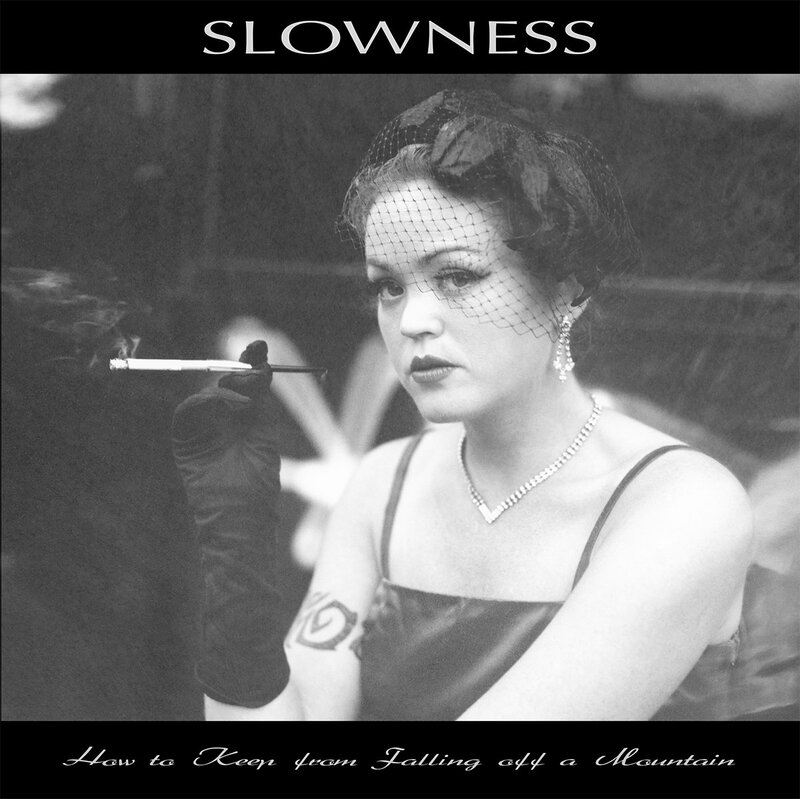 Again I have to say it’s an excellent LP. It was released in 1972. Then you released Get Your Dog Off Me in 1973, which is a bit different. 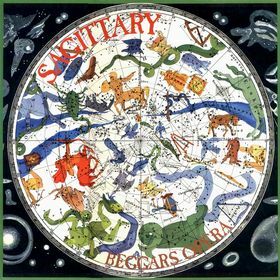 Sagittary was recorded in Germany. Pathfinder was also interesting musically, as two musical teams emerged. 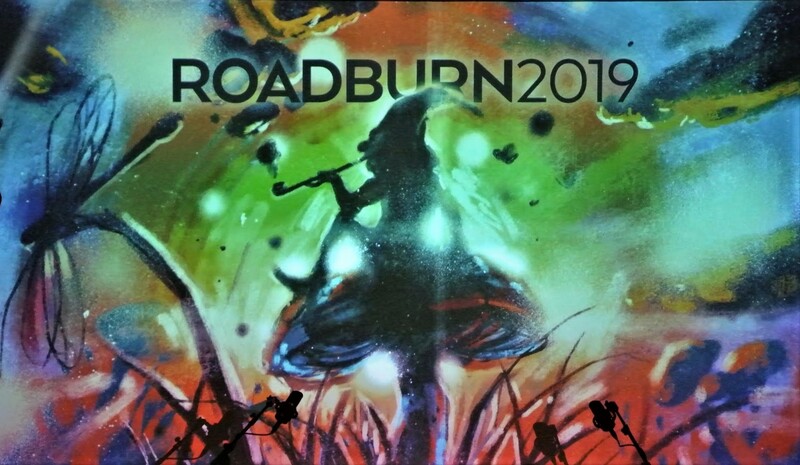 1/ Virginia Scott/ Ricky Gardiner original songs, words and guitar harmony compositions, and 2/ Alan Park / Martin Griffiths orchestral arrangements and poetry. There was always plenty of material to choose from. Martin Griffiths then left the band. Pete Scott ( ex Savoy Brown) took over on vocals, quickly followed by Linnie Paterson ( ex Writing on the Wall ). Basically Beggars Opera adjusted to their different singing styles. But in Get Your Dog Off Me though, Alan Park’s arrangement of Classical Gas and Ricky Gardiner ‘s Requiem are pureBeggars Opera classics. 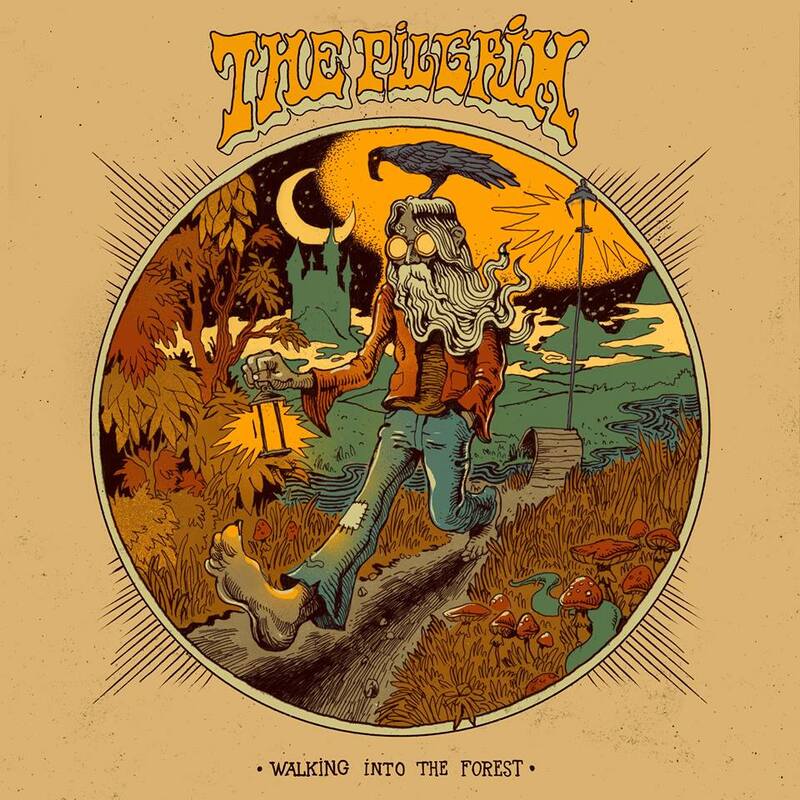 This album was recorded at Phonogram Studios London. The engineer was Roger Wake. Ricky Gardiner: Phonogram studios Get Your Dog Off Me sessions. and Ricky Gardiner wrote the songs for Beggars Can’t be Choosers. 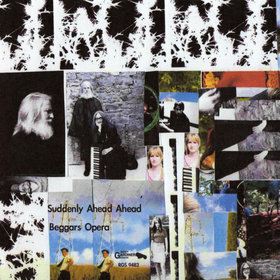 The final track Death on Beggars Can’t be Choosers is very expressive of the feeling at the time. I think we really sensed we were at the end of one phase in our musical lives and at the beginning of another. This was very quickly to prove to be true as Ricky Gardiner was soon to be playing and recording David Bowie and Iggy Pop! This list does not include details of the numerous German tours. 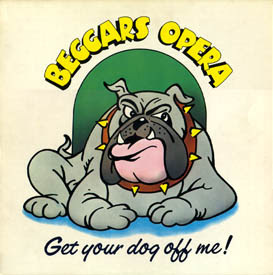 From 1969/1974 Beggars Opera toured incessantly (UK and Europe see above) . Perhaps one of the many exciting an successful gigs was the Great British Rock Meeting at Speyer in Germany in 1971. A wonderful show, amazing bands and HUGE crowds. There were 120,000 people there. But backstage ? … very few facilities ! Festivals in those days were all about Love and Peace ! 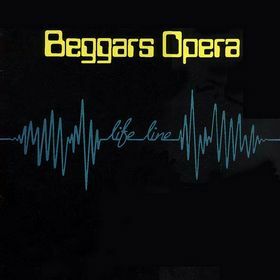 Life Line followed in the 1980’s. What happened next? Gordon Sellar , Alan Park and Linnie Paterson and others worked on Lifeline for Vertigo Germany. Next? Well -Gordon Sellar worked for Alex Harvey Band. Alan Park worked as musical director to Cliff Richards. In 1996 The Final Curtain album was released. After that you released couple of albums. Close to My Heart in 2007, Touching the Edge in 2008, All Tomorrows Thinking in 2010. Suddenly Ahead Ahead in 2010 and also Lose a Life. 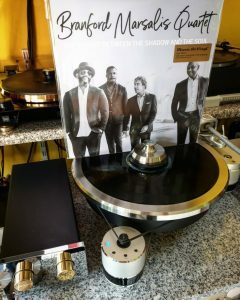 What can you tell me about your latest albums? website: http://www.repertoirerecords.com/aboutus/frameset_chriscorner.htm Chris Interviewed Ricky Gardiner extensively for the Repertoire Records release earlier this year. 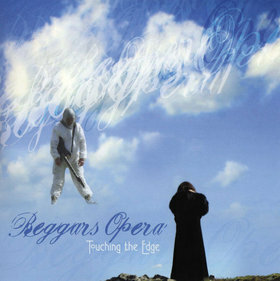 A Beggars Opera album ‘Promise in Motion’ will be released later this year by RGS. What about your project Kumara? 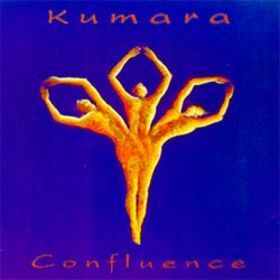 Kumara was a joining of more experimental energies, music built from keyboard sound-washes. 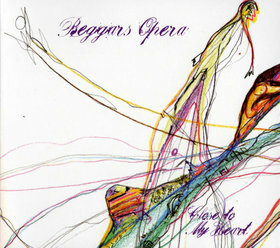 This is experimental work as in Beggars Opera alt. Ricky Gardiner The Flood where here the sound-washes are from the guitar/ tape. Virginia Scott and Ricky Gardiner were joined by Trevor Stainsby, who provided rhythm and synth tracks. How do you feel about the fact, that young people from other parts of the world listen and enjoy your music? It is absolutely great that young ears are appreciating our work!